Your number one resource for luxury private Sedan and SUV for hire. 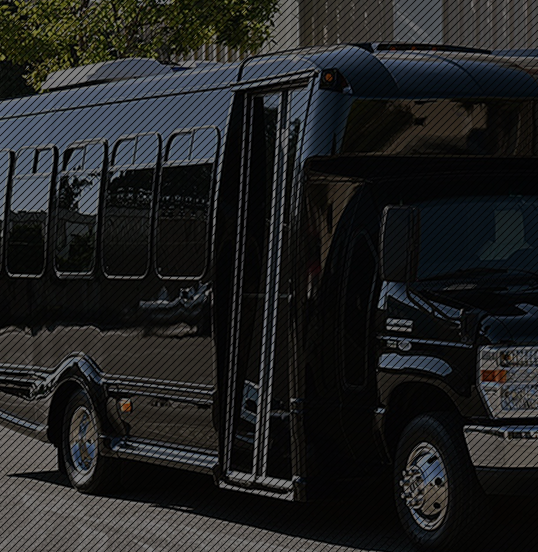 We offer the most affordable business class transportation service to the Greater Los Angeles and surroundings areas. Orange County, Riverside County, West San Bernardino and San Diego County. Our Chauffeur can bring a luxury Sedan or SUV to your door, and transport you in class to wherever your destination may be. We pride ourselves on our affordable top quality service. 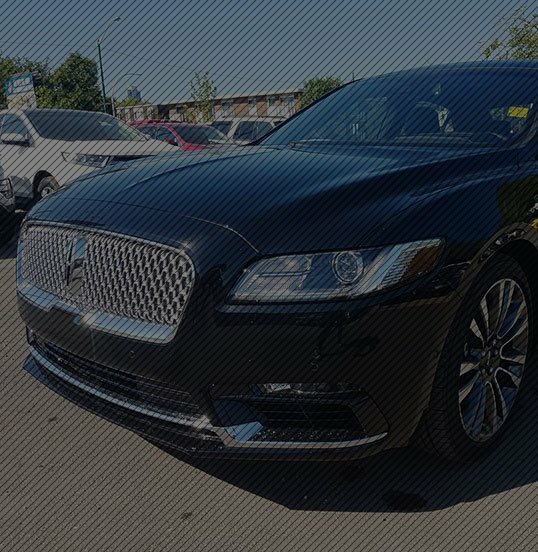 We look out for our customers and go above and beyond with our luxurious classy sedans. 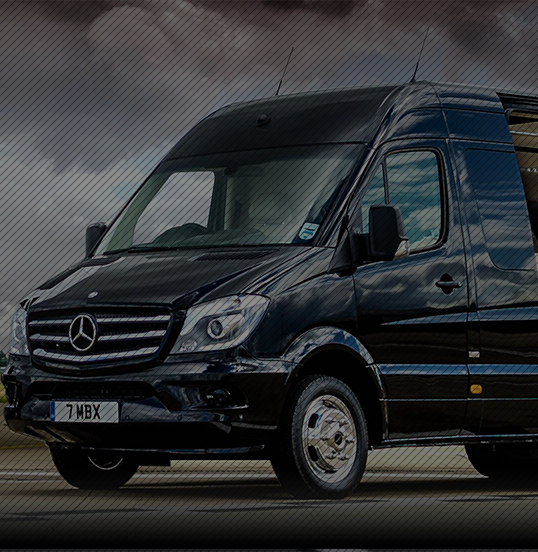 Our Chauffeurs are professional, experienced and can cater to your personal needs. Whether you require comfort, elegance, fun or official settings, we can provide it for you. 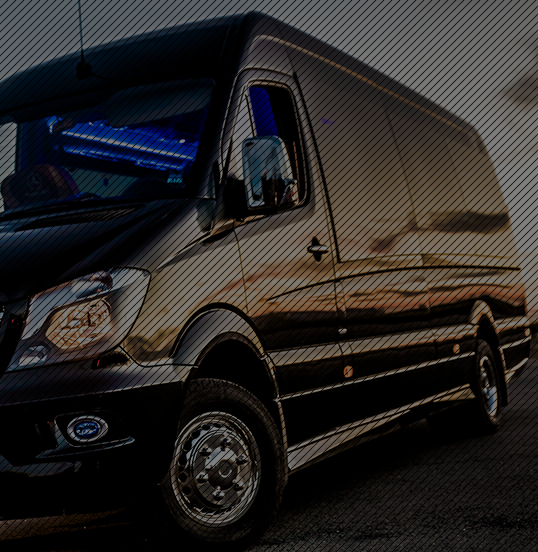 We offer a timely meet and greet and take you from point to point with our corporate and personal transportation service. You can reserve flat rate transportation anywhere in Southern California with no hidden charges. 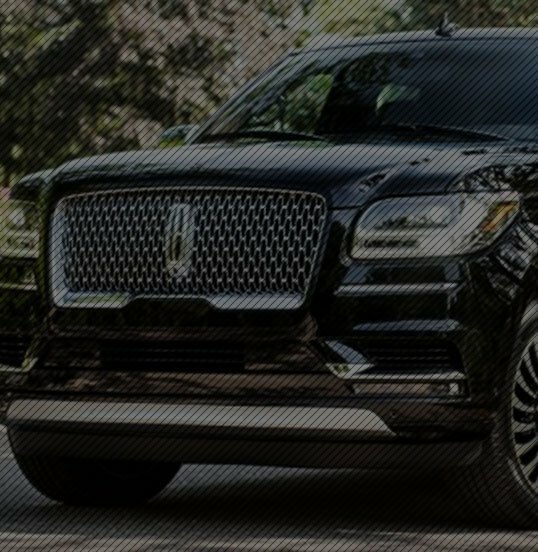 You can look forward to riding in style and get to where you want to go with our luxury Sedan and SUV service. All Stop Limo’s commitment to service is based on total customer satisfaction. 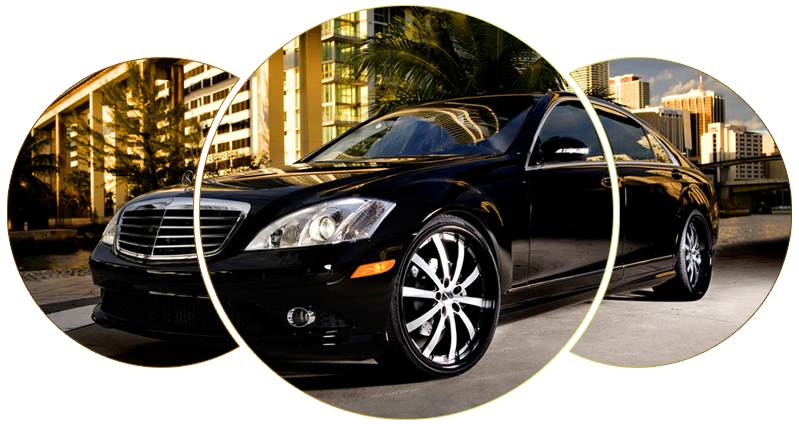 We specialize in providing efficient luxury transportation throughout Southern California (SoCal). While giving our utmost attention to our business class and personal travelers, emphasizing quality service, dedication and commitment to excellence. We ensure that we will be there whenever or wherever you need us, 24 hours a day, 365 days a year as service is the only thing that matters.